NEW After-school Program at Maple St. 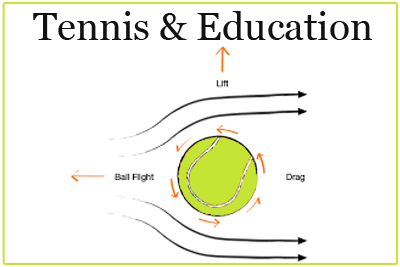 Greater Pottstown Tennis & Learning runs free National Junior Tennis & Learning (NJTL) tennis programs all year for students enrolled in the Pottstown School District. The programs offer tennis instruction with an emphasis on fun while learning, life skills, and healthy behaviors. To help Greater Pottstown Tennis & Learning offer tennis programs for individuals with diverse backgrounds, view the Donate page.